Bruck’s experienced manufacturing team is highly competent with tertiary qualified textile graduates and advanced certificate & diploma holders in textile manufacturing.Bruck’s Sales and Marketing Team addresses markets for technical fabrics whilst continuing to cater for its traditional markets. Sandip is a qualified Textile Technologist, with a Master of Business Administration degree. 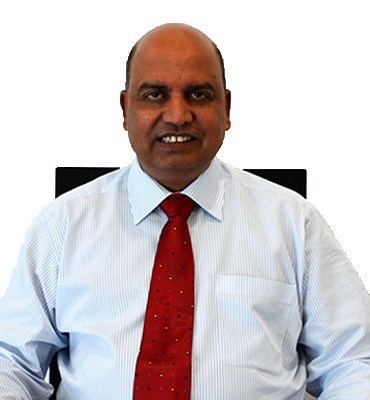 Sandip has 34 years of experience throughout textile industry supply chains. 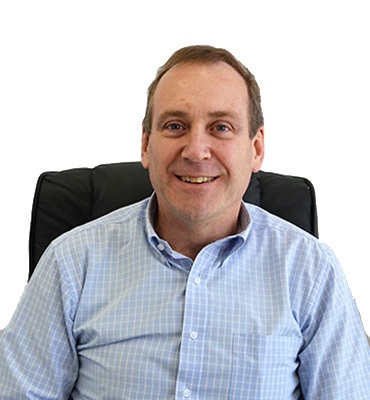 He has been with Bruck for the past 25 years and his progress in the organisation has been driven by his consistent strong operational performance and financial outcomes. Sandip is responsible for Bruck’s Sales and Marketing, Product Development and Innovation team. Sandip also has extensive Strategic and Operations Management experience. 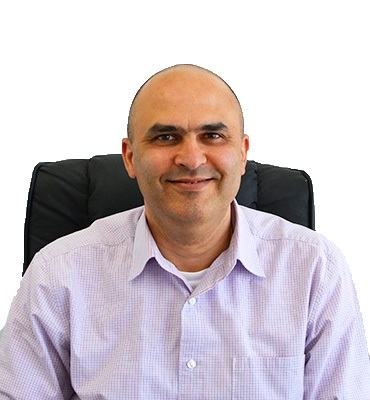 Vineet is responsible for developing and managing the Defence business for Bruck. Migrating from India in 2000, he joined the Bruck Group in July 2000. Vineet has a Bachelor of Science degree and over 25 years’ experience in textiles, across a wide cross section of apparel and furnishings. Vineet has held senior and management positions in various segments of the industry including Manufacturing, Quality Assurance, Planning, Sourcing, Buying, Sales and Operations. 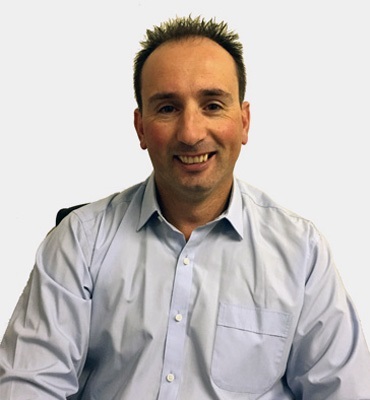 Peter is responsible for the management and development of protective clothing products used in the fire services and industrial markets. Peter also manages overseas key accounts that purchase fire service/industrial protective clothing fabrics and military protective clothing fabrics. He joined the company in June 2009 and brought over 15 years experience with technical textiles from Melba Industries. 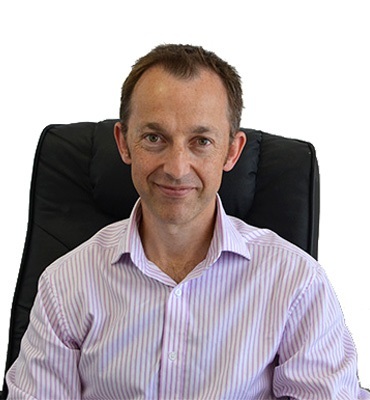 Peter has a Masters Degree of Commerce and a Masters Degree of Business Administration. Michael joined Bruck in 2010. Michael brings extensive knowledge of performance clothing and fabrics gained over 20 years in the textile and clothing sector. During that time Michael has held senior management positions in retail, wholesale and manufacturing companies across very diverse market segments - workwear, performance sportswear, outdoor equipment and firefighting. 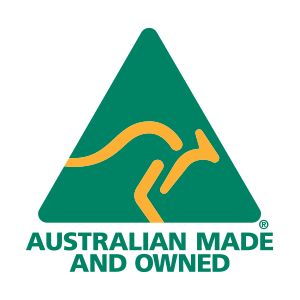 Michael also serves as an industry representative to Standards Australia. 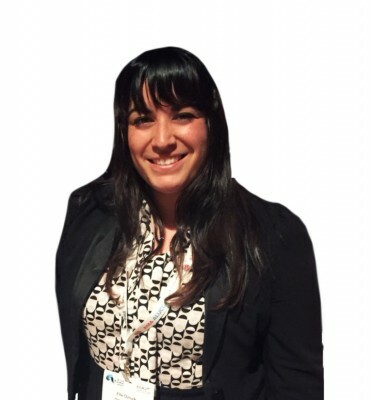 Elle is responsible for all Marketing and Events for Bruck. Since joining the team in 2012, Elle has helped bring Bruck to new heights on a marketing, events and social media front, successfully instigating all social media strategies. 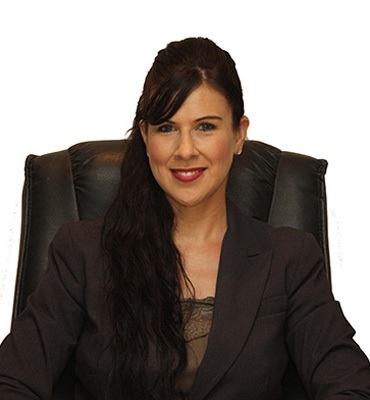 She is a highly motivated professional and has a Bachelor of Business Marketing and multiple sales and customer service awards from her previous industry experiences. Liberty has been working as a Textile Technologist (Product Development) with Bruck since August 2009 and brought over 12 years experience working at Melba where she developed new products and improved the performance of existing textiles. With a Bachelor degree of Applied Science – Textiles Physics, Liberty is an extremely knowledgeable professional and is committed to finding the best textile solution for our customer’s requirements. 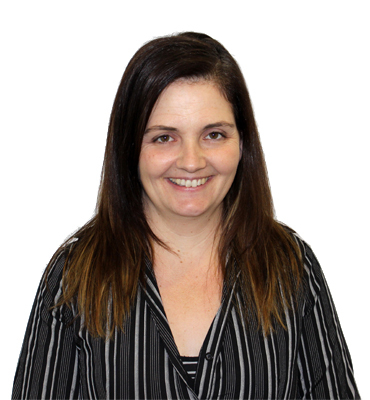 Rebecca joined the company in 2003 bringing over 12 years experience in Retail Customer Service and Purchasing Management in Apparel Textiles and Pharmacy. Rebecca has held a number of key positions at Bruck including the role of Operations Manager at Wilson Fabrics. Rebecca oversees all aspects of Customer Service and is committed to ensuring our customers receive efficient and exceptional service. Anthony first joined Bruck in 1990 and held numerous roles in the Weaving division until 1995. Anthony returned to Bruck in 2012, bringing with him 2 years' experience in Yarn Dyeing, and 15 years' experience in Retail Management, where he has also completed a variety of courses in Sales Development, Marketing and Customer Relations Services. Anthony believes that providing the best customer service is the key to a successful business.